Osteopathy was found in the 19th Century by the medical pioneer Dr Andrew Taylor Still. It is a drug free manual therapy with a hands on holistic approach of diagnosis and treatment for musculoskeletal conditions. 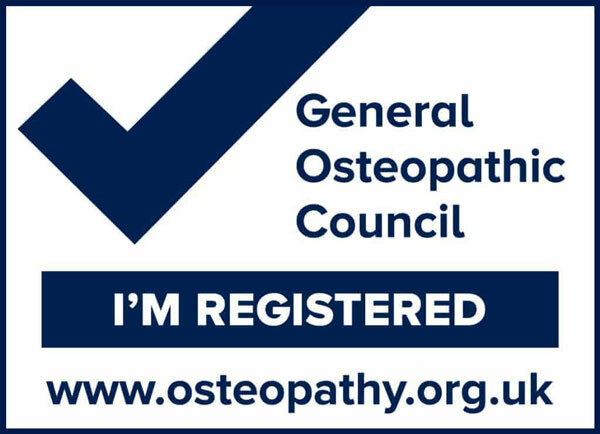 Osteopaths complete an extensive 4 to 5 year integrated masters course which include anatomy, physiology, pathology, techniques for treatments and rigourous in a clinical setting. Initial Consultation: Here, the practitioner will aim to address the symptoms experienced and may also question other influencing components such as; maintaining factors, work activity, lifestyle and general medical health to construct an overarching image of the patient’s presentation. Assessment: This begins with a general standing examination which will be followed by active and passive movements, orthopaedic testing and if necessary medical tests (blood pressure, reflexes etc. ), to create a working diagnosis. At this stage you may be asked to dress down to underwear or sports wear, if you are at all uncomfortable with this then please inform the practitioner. Furthermore, the practitioner will explain their findings and tailor a bespoke treatment plan for the patient.